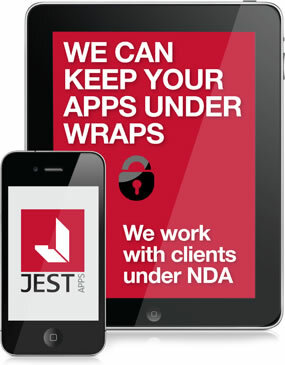 Jest has successfully completed software development projects in finance, oil and new media. In recent years we have turned our expertise in design and development to the mobile app market place. We are able to combine our existing skills and provide our clients with robust, innovative and creative applications. 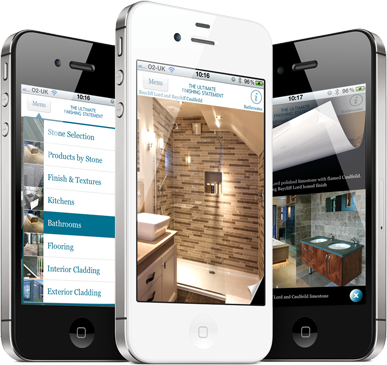 We can also advise on a mobile strategy to enhance business objectives. 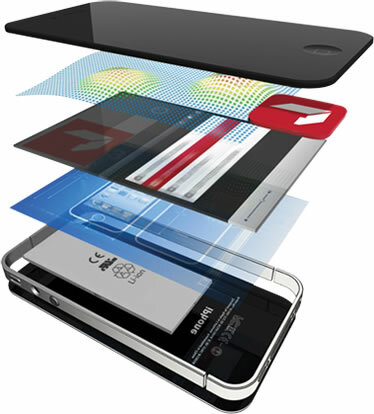 We develop software for iPhones, iPads, Android and the HTML 5 platform. We believe that good design combined with the right technology is a good strategy. The first part of our process is to gain an understanding of our clients digital strategy and how the mobile space can compliment or add to it. We work closely with our clients to ensure we design and create intuitive and easy to use applications. Our design approach and usability testing enables us to create exceptional user experiences. After developing our applications we go through a robust testing procedure prior to deployment. We are always at hand to provide on-going assistance with your long term business objectives.